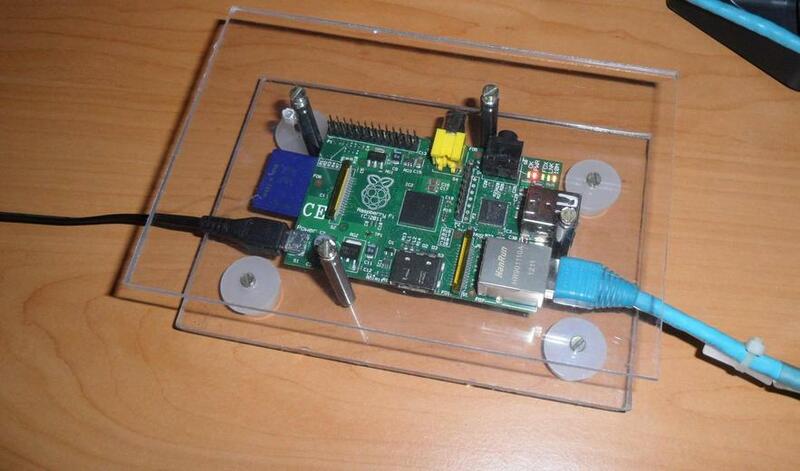 Hardware Mode: Raspberry Pi Case & Solder Spool Stand. In a previous post, I said that I got a Raspberry Pi – a very very impressive $25 (mine is the $35 version) single board computer. I’ve been spending the last few days just using it to get familiar with the OS. I use Debian on the Raspberry Pi which has differences when compared with Fedora (which I use on my desktop). One problem is that when you connect a few cables to the board, they start pulling it. This makes it hard to keep it in one place and so a case is very necessary. After checking out a few ideas online, I made one myself. Thought I’d post a few finds of mine. Most of you might be way more Internet savvy so forgive me if this old news for you :). Those of you who follow TED would have come across the following video today – Salman Khan: Let’s use video to reinvent education. I came across Khan Academy only a month back and for those of you who do not know, this is one awesome site. What first caught my eye were the videos it has for the IIT-JEE. There are resources for any topic I can think of in Math, Physics and Chemistry and a lot more. There are tons of videos on other subjects as well. Do check it out. Here are three other excellent resources that many of you will be aware of but are worth mentioning anyways. NPTEL: Videos by professors from IISc and the IITs. MIT OpenCourseWare: Needs no introduction – a set of excellent material by MIT ranging from lecture notes to videos. Connexions: We cannot forget connexions’ vast collection of modules. I’m sure there are tons of places like these. (Like this list). But these are ones I have used myself and benefited a lot! What online resources do you find useful? Let me know in a comment.